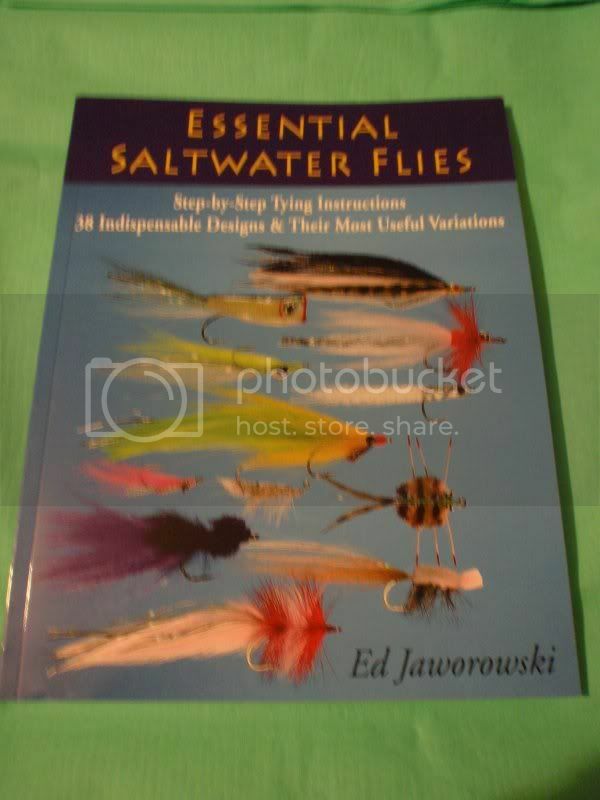 A very useful book, and not just for tyers of saltwater flies. There is a very good chapter on materials & tools, and an even better chapter on techniques & tips – both of these chapters are excellent in detail for both the beginner & experienced tyer. The individual chapters on the flies are split into ‘Baitfish Imitations’, ‘Crabs and Shrimps, Eels and Worms’, ‘Topwater Fleis’, ‘Bonefish Flies’ & ‘Tarpon Flies’. Within these chapters, there are 38 step-by-steps for different flies, as well as other illustrations of more flies. There is a final chapter ‘Fishing the Flies’, with knots, and retrieves.